If you’re pursuing a career in emergency medical services, it’s important to be aware of the certification process. After all, national EMS certification attests to the competence of an EMS professional. It also assures the public, licensing officials, and potential employers. In the United States, EMS certification is provided by the National Registry of Emergency Medical Technicians (NREMT). As they state on their website, NREMT holds EMS workers to a standard that every American citizen deserves. Before seeking certification, you must do two things: complete an approved educational program and meet the NREMT’s eligibility requirements. Afterward, you will be required to pass cognitive and psychomotor examinations. Because certification differs for each EMS worker, we’re going to individually look at the process for EMRs, EMTs, A-EMTs, and Paramedics. + Complete a state-approved EMR course that meets the National Emergency Medical Services Education Standards for Emergency Medical Responders. Note from the NREMT: Candidates must have completed the course within the past two years. Additionally, the course’s program director must verify successful course completion on the National Registry website. + Possess a current CPR-BLS for “Healthcare Provider” or equivalent credential. + Pass the EMR cognitive examination and a state-approved psychomotor examination. It’s important to note that some states integrate the psychomotor exam into the EMR course (contact your state EMS office or course instructor for guidance). + Candidates must be 18 years of age or older. + Complete a state-approved EMT course that meets the National Emergency Medical Services Education Standards for Emergency Medical Technicians. + Successfully complete the National Registry cognitive (knowledge) exam and a state-approved psychomotor (skills) exam. At Unitek EMT, we provide conceptual learning and hands-on EMT training. Not only is our program taught by current experts, but it also educates students through a combination of professional lectures, active learning, and simulation training. By the end of the program, students will have spent 14 days in our Boot Camp1 (several days are spent in a clinical rotation). Additionally, we conduct the psychomotor skills exam on the last day of the program. 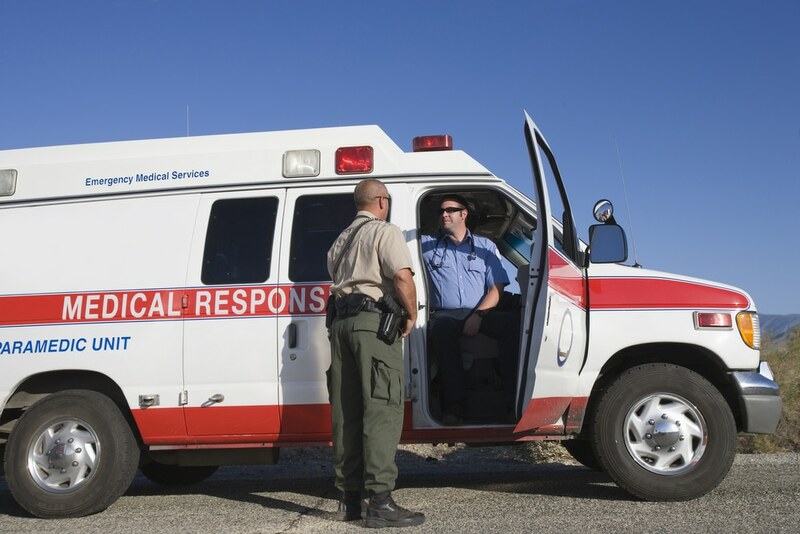 If you’re looking for other EMT courses, we also offer an EMT refresher course in California and Arizona. It’s equally important to seek recertification and stay up-to-date. Other continuing education courses include Basic Life Support and Advanced Cardiac Life Support. In the healthcare industry, education is perhaps your most powerful tool. It’s important to note that most EMS professions require personnel to seek recertification every two years. + Must possess current National Registry certification (NREMT) or a state license at the EMT level. 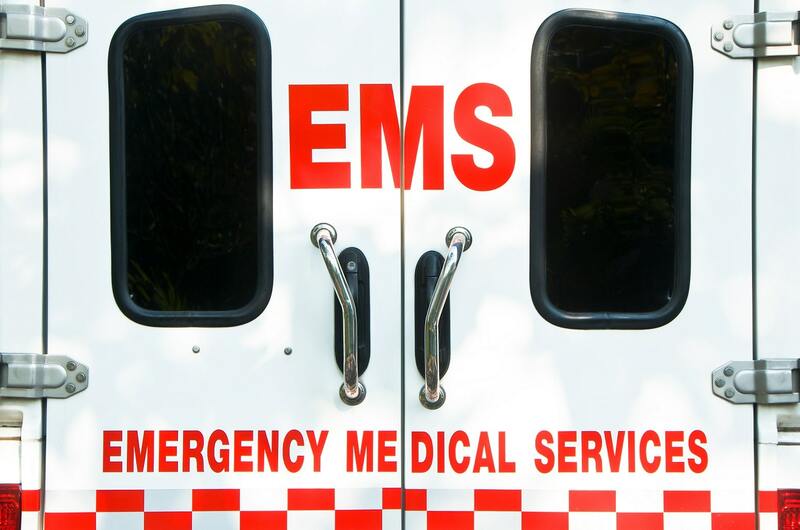 + Complete a state-approved A-EMT course that meets the National Emergency Medical Services Education Standards for Advanced Emergency Medical Technicians. + Hold a current CPR-BLS for “Healthcare Provider” or equivalent credential. + Pass the National Registry cognitive exam and psychomotor exam. + Hold current, national EMT certification (National Registry) or a state license at the EMT level/or higher. + Successfully complete a CAAHEP-accredited Paramedic program (or a program that has been issued a CoAEMSP “Letter of Review”) within the past two years. The course’s program director must confirm that the candidate passed the course through the National Registry website. + According to the NREMT, candidates who started their Paramedic program after August 1, 2016 are required to complete a psychomotor competency portfolio. Note from the NREMT: Program directors must verify that candidates have met the requirements of the portfolio through the National Registry website. We hope this overview has explained the certification process and provided you with valuable information for your future. National certification is absolutely vital when it comes to ensuring the safety of the public. If you’re considering a career as an EMT, we would encourage you to explore Unitek EMT and all our courses have to offer.